Writing a post for Girls Write Out, Kristin Billerbeck recently wrote, "As any author with tell you, reviews can be unfair, scathing and downright rude. 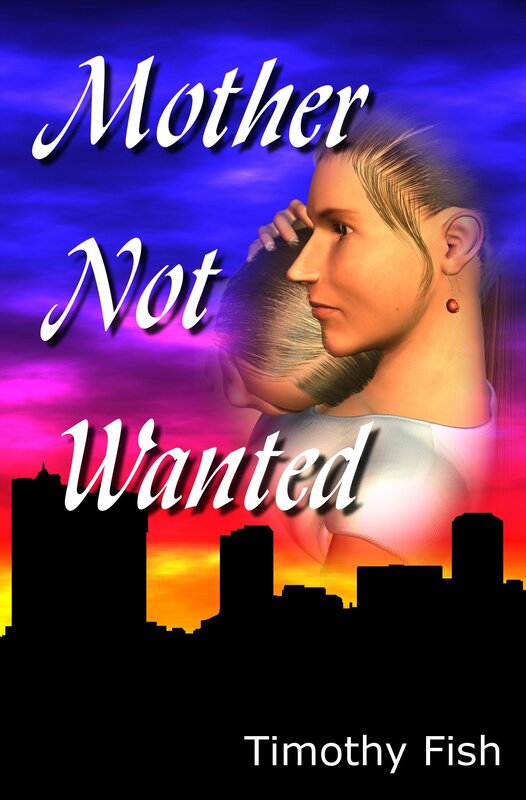 As a writer of frothy, romantic fiction, it does make me wonder how such things can make a reviewer angry, especially when they get the book for free, but angry, some of them are." She went on to suggest that publishers should "nix these reviewers from [their] cache" and to say that she doesn't read most of her reviews because they keep her from doing what God wants her to do. She states, "every book that gets published has SOMETHING worth saying or the pub wouldn't have produced it. The reviews on the other hand? Cost a person nothing and no one holds a reviewer accountable for ugly, scathing words." First, let me say that I mostly agree with her assessment of the situation. I'll also have to admit that I've been fortunate and haven't have many truly scathing reviews, but I don't have quite the target on my back that an author like Kristin Billerbeck does. Nor do I receive the volume of reviews that she does, which is the cause of my own rants, but I've seen plenty of reviewers write scathing reviews after receiving a free book. There probably should be someone who holds reviewers accountable for their word, but secretly, I love scathing reviews. Yeah, I know we all put our books out there with the dream that everyone will love the book. Everyone who picks up the book will praise how great it is. But as Richard Mabry mentioned the other day, we're essentially looking for what he called the universal specific. We think we can put our book out there and everyone will think it is exactly what they were looking for. That doesn't happen and when reviewers get ahold of our book they look at it and decide that it not only isn't what they wanted but no one else will like it either. One of the reasons I like scathing reviews is because it gives me an opportunity to defend my book. I'm not saying that all reviewers are wrong. We writers make mistakes and some of those mistakes will show up in reviews, but unlike Kristin Billerbeck, I read my reviews and if I have the opportunity I respond. The Bible says, "A soft answer turneth away wrath, but grievous words stir up anger." (Proverbs 15:1) With that in mind, it is good for us to give a soft answer to those who review our work. Often, the reviewers don't see us as real but they see us as aloof authors. To them, we aren't normal people. We know better, of course, but that's not the way they see us. When we respond to their concerns with respect for their opinion they begin to see us as someone real. Perhaps they will never see us as friends, but they will respect us, as will the people who read their reviews. I once wrote to an author to tell her why I didn't like her book and I lost all respect for her when she responded in the wrong way. If that is true, don't you think it is also possible for an author gain respect by responding to hurt readers in the right way? Have you ever sat on a bridge railing? Move a few inches and you could easily fall into the water below. You could be going home wet instead of dry, but there we sit. We don't want to go over the side, but there is an element of excitement because of the possibility. Reviews are a little like that. A review comes back and we want it to be good, but we have a little fear that the review might have written an unfavorable review. We know the book is good and I don't mean because some publisher decided to publish the book. The is on point with which I must disagree with Kristin Billerbeck about. Publishers are idiots sometimes just like reviewers are idiots sometimes. No, we know the book is good because it is our best effort at producing a book that we would like to read. But the possibility that some reviewer will give us a bad review brings a level of excitement to the process. I don't know that anyone actually pays much attention to what reviewers say. I think they pay closer attention to how often they see the book and whether the book is something they think they would enjoy reading. Without the possibility of a scathing review, I don't think reviews would have much value at all. I think the best thing we can do with reviews is to read them, recognizing that part of what the reviewers say is correct, and to respond to reviews in a way that shows respect for the reviewers. We won't win everyone, but we can win a few and those few may encourage their friends to purchase our books.